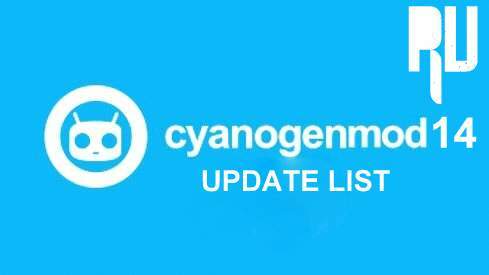 How to Update Galaxy Note 3 to Android Nougat 7.0 . 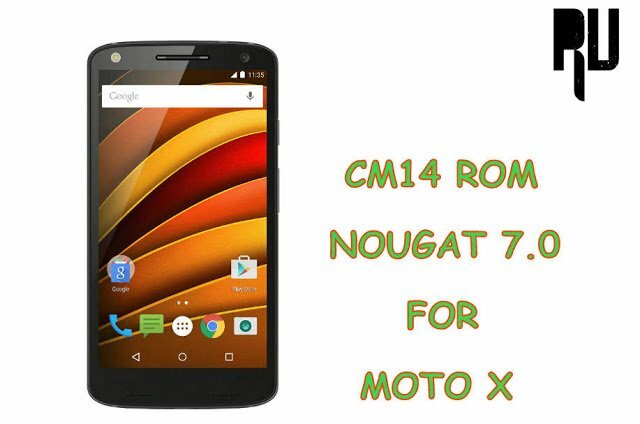 How to Update Moto X to Android N 7.0 Nougat CM14 ROM . 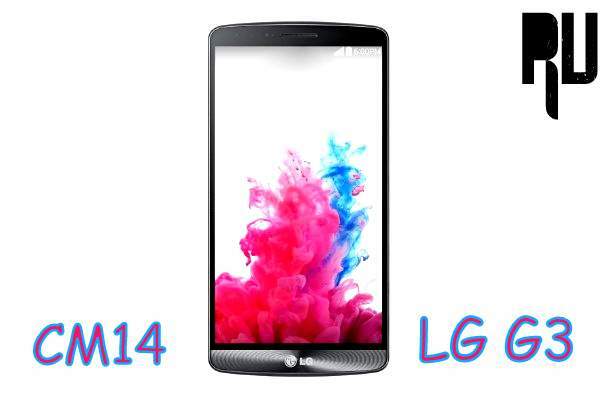 How to Update LG G3 To Android N 7.0 Nougat CM14 . 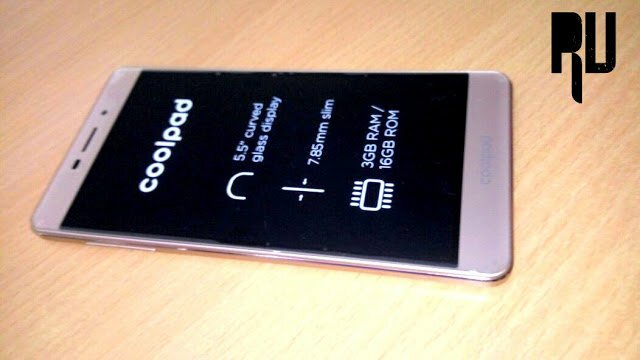 Coolpad Mega 2.5D Review, Unboxing, Features . 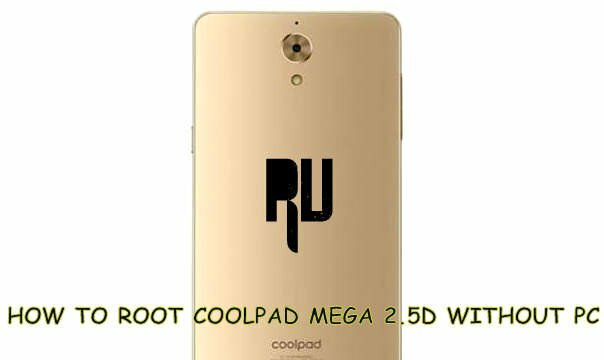 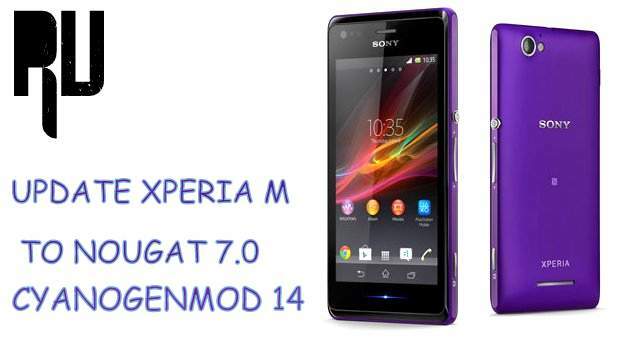 How to Root Coolpad Mega Without Pc . 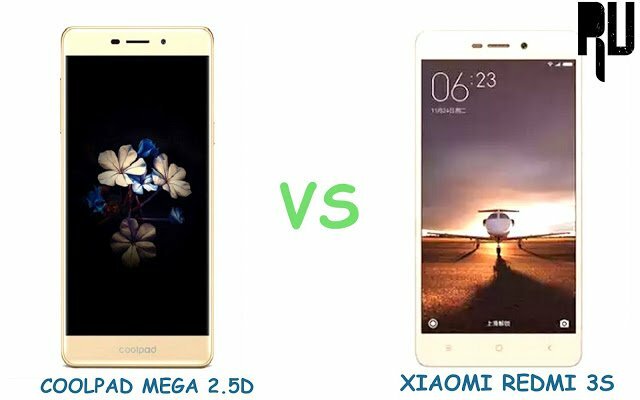 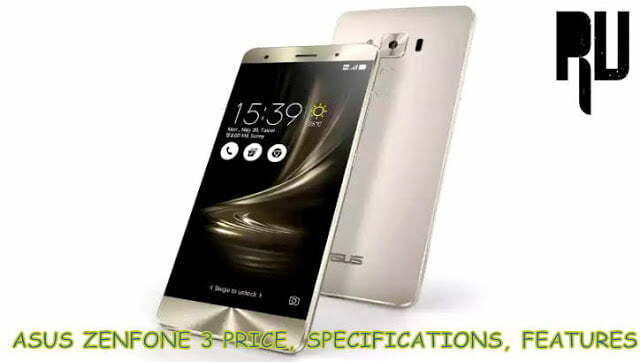 Coolpad Mega 2.5D vs. Xiaomi Redmi 3s Comparison .